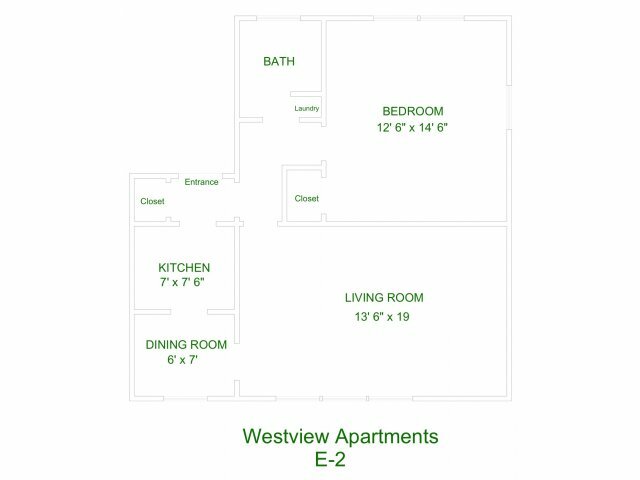 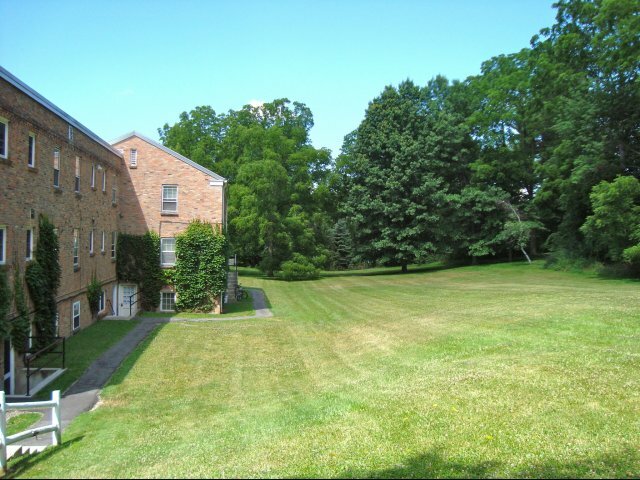 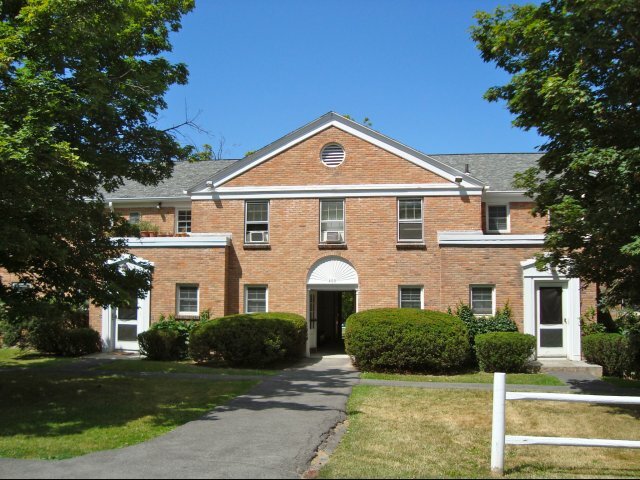 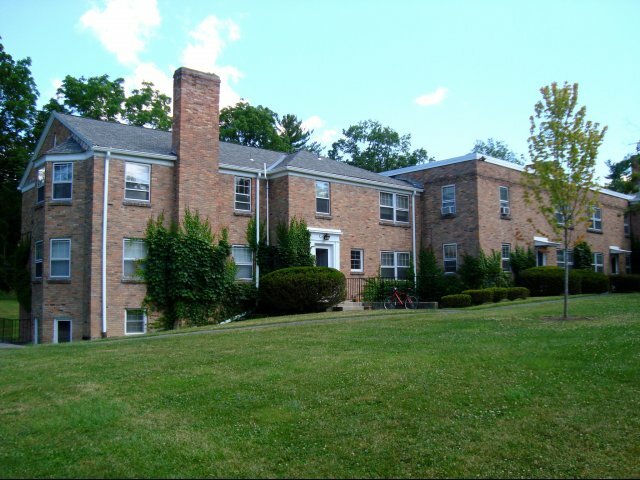 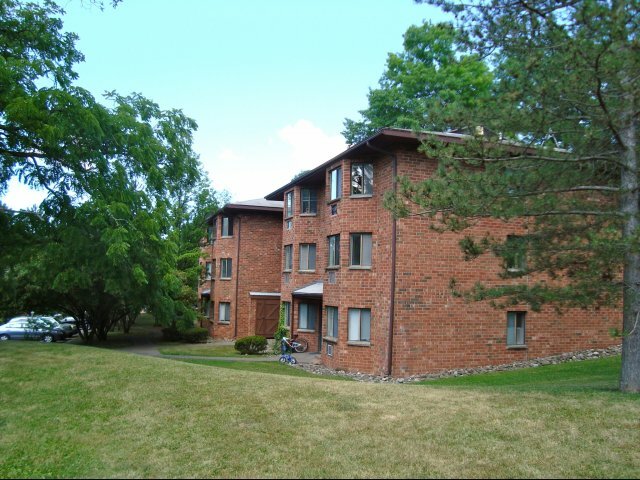 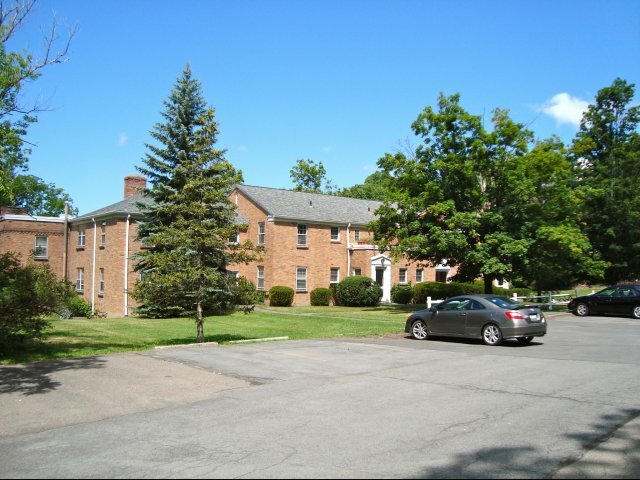 The Westview Apartments are nestled in the North Campus of Cornell, beautifully set in a semi-secluded wooded area in the Village of Cayuga Heights. 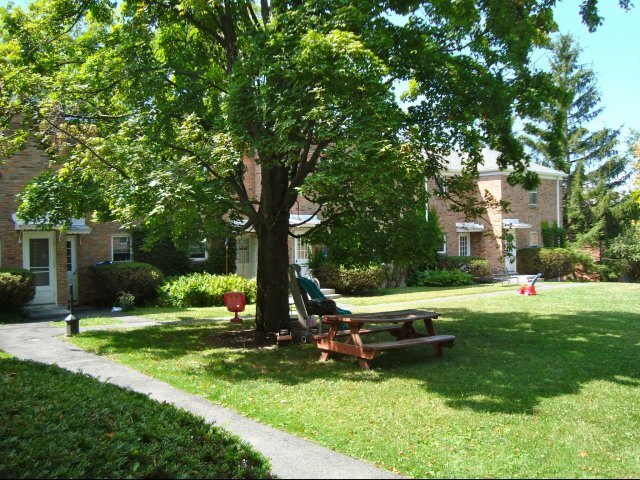 Westview has an atmosphere of solitude and escape for quiet study and focus, essential for grad students. 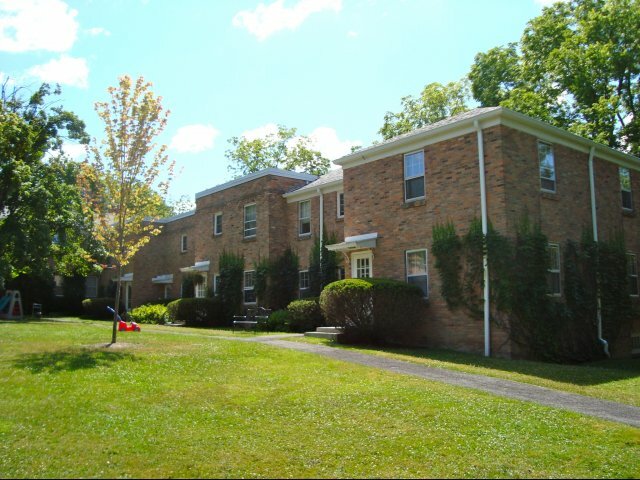 These charming red brick apartments are just a short walk from Cornell's North Campus, and conveniently located on one of Cornell's major access roads at 400 Triphammer Road. 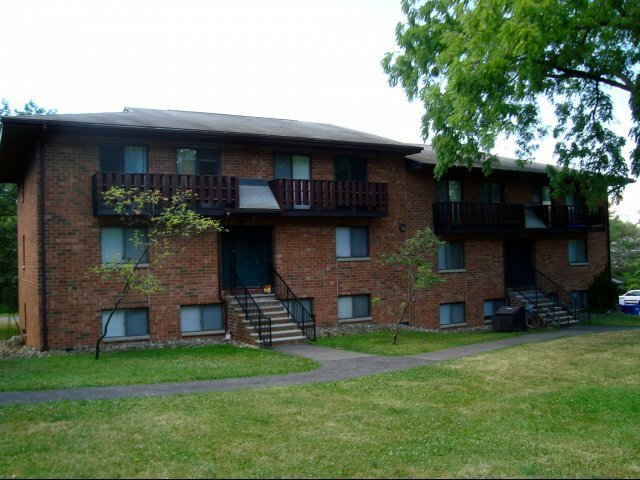 Shopping and service stations are within walking or biking distance, and Ithaca's major shopping mall is a short drive on N. Triphammer Road. 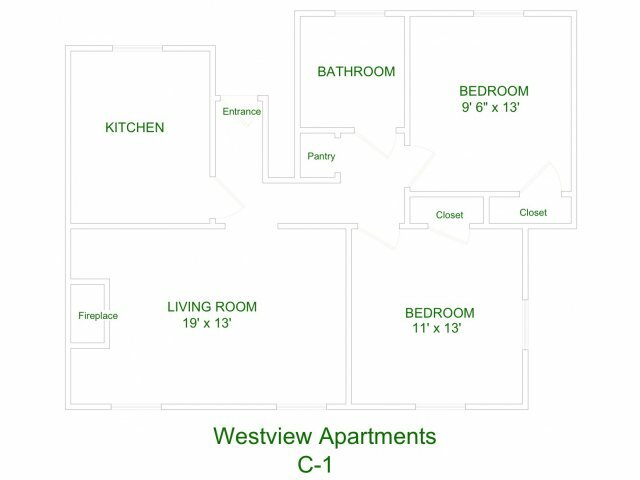 These units feature hardwood parquet floors throughout, and many have brick fireplaces and separate dining areas. 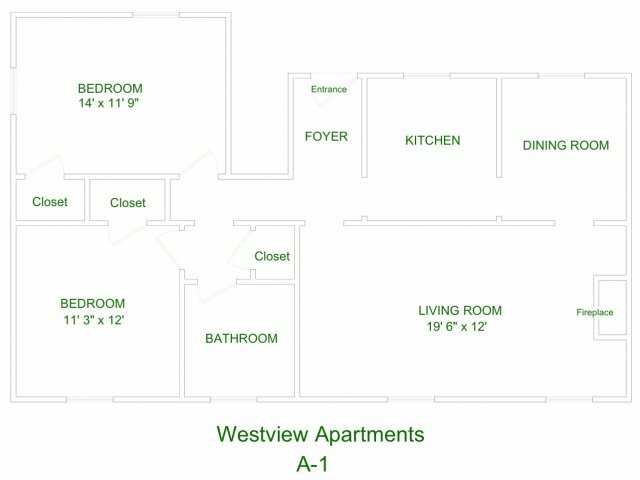 Our staff maintains Westview and Westview Terrace in top condition and provides our residents with the quality services they deserve. 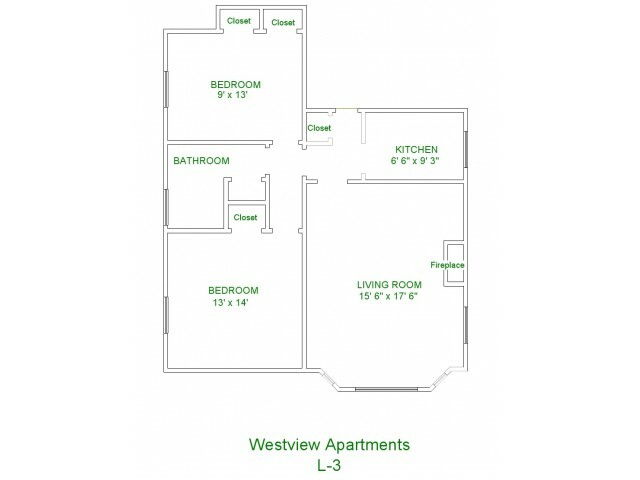 The 24-hour emergency answering system assures this service on evenings and weekends. 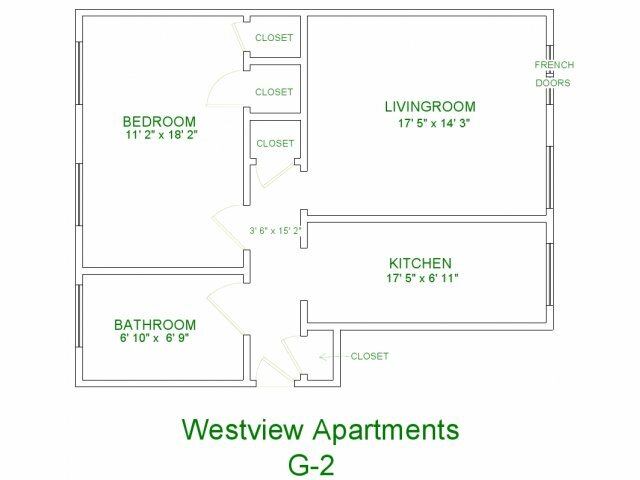 The complex has a convenient coin-op laundry room for our residents. 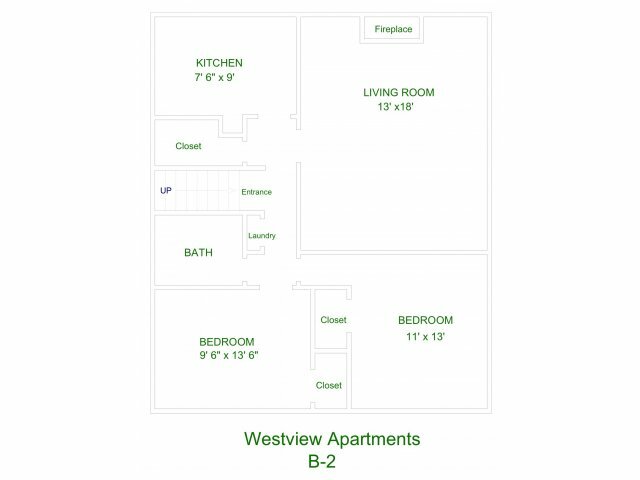 Each apartment is provided with a free parking space. 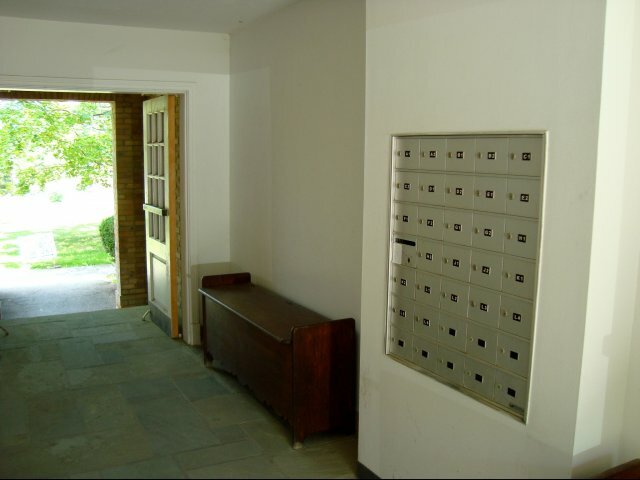 Locked and covered garage rentals are available on the premises. 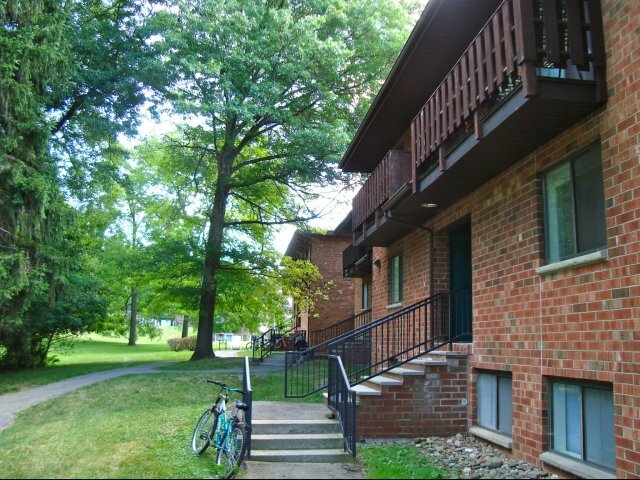 Cats accepted: $120 fee for the year, terms apply.